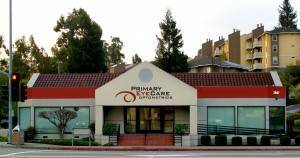 Primary Eyecare Optometric has been serving California’s Alameda County area for more than 30 years. We recently moved from San Lorenzo to Castro Valley, bringing us closer to our patients in Cherryland and Ashland. We encourage patients from our former location to make the move with us, as well as look forward to meeting new patients. Welcome to our Castro Valley location serving the Alameda County area.